Отель Taabu находится в городе Dhaka. 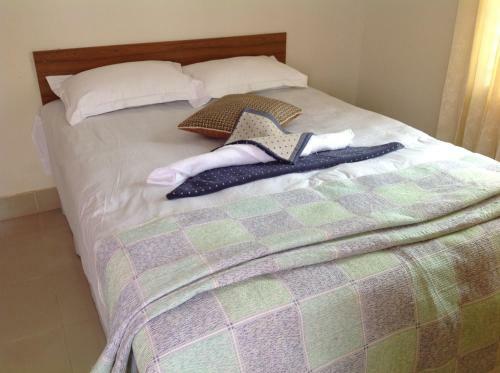 Situated in Dhaka, Taabu offers self-catering accommodation with free WiFi. The unit is 900 metres from East West University. There is a seating area, a dining area and a kitchen as well as a private bathroom.